● Custer started seventh, finished seventh and earned four bonus points. ● The Haas Automation driver held the seventh position for the entirety of the stage. ● Custer said the No. 00 Ford became looser as the stage wore on. ● He pitted at the conclusion of the stage for four fresh tires, fuel and adjustments to tighten the car. ● Due to a quick pit stop, Custer gained three spots on pit road. ● Custer started fourth, finished fifth and earned six bonus points. ● Custer raced for the second and third position during the restart before moving back to fifth place. ● He remained inside the top-five until the end of Stage 2. ● Custer pitted the Haas Automation Ford for four tires, fuel and chassis adjustments to improve his drive through the center of the turns. He gained two positions on pit road then advanced to second place when the No. 21 car was handed a speeding penalty. ● Custer started second, finished second. ● Custer immediately took the lead when the checkered flag waved to start the final stage. ● He led the first 37 laps until the No. 20 car passed him for the lead on lap 132. ● During a caution on lap 162, Custer pitted for four tires, fuel and more chassis adjustments. 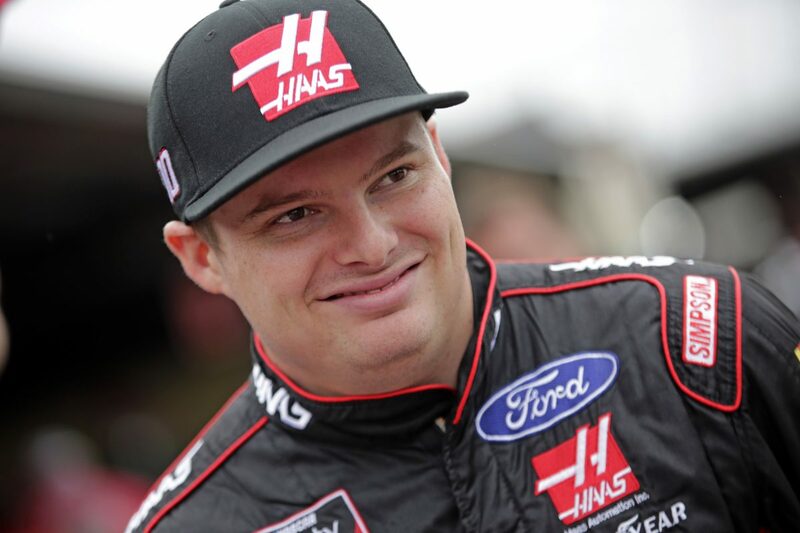 ● After another caution was thrown on lap 178, Custer restarted in second place and held the runner-up position to advance to the second round of the NASCAR Xfinity Series Playoffs. ● This was Custer’s third second-place finish of the season. ● This marks Custer’s 23rd top-10 of the season and third at Dover. ● This marks Custer’s 12th top-five of the season and second at Dover. ● Custer earned 10 bonus points in the Bar Harbor 200 at Dover. ● Custer led 37 laps to bring his 2018 laps led total to 278. ● Four cautions slowed the race for 23 laps. ● Christopher Bell won the Bar Harbor 200 to score his seventh career Xfinity Series victory, sixth of the season and first at Dover.